Anadolu Efes Istanbul improved to 4-2 in difficult Group C by topping EA7 Emporio Armani Milan 77-71 at Abdi Ipecki Sports Hall on Friday. Efes registered its fourth win in its last five games. Milan dropped to 2-4 and now faces two critical games in the Top 16 race against Cedevita Zagreb and Caja Laboral Vitoria. 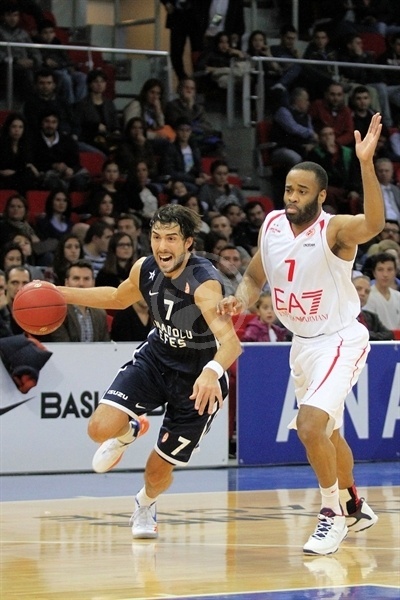 Sasha Vujacic paced the winners with a Euroleague career-high 29 points on 6-of-8 three-point shooting. 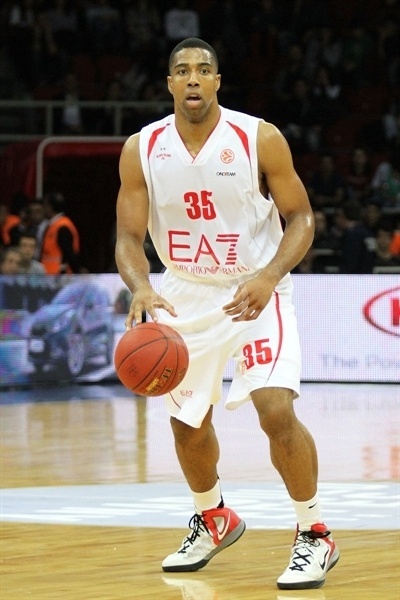 Jamon Lucas and Kerem Gonlum each added 10 for Efes. Gonlum also grabbed 12 rebounds for a double-double. Keith Langford led Milan with 15 points. 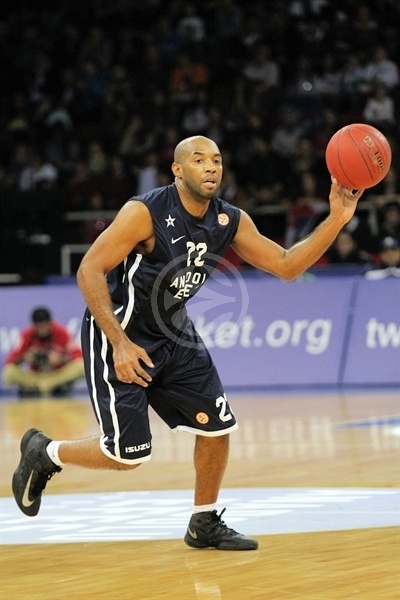 Malik Hairston netted 14 and Nicolo Melli 10 for the guests. Richard Hendrix kept Milan within 20-18 after 10 minutes. An outstanding Langford helped Milano boost its margin to 27-36 at halftime. Vujacic had 17 points in the third quarter as Efes regained the lead, 54-52, after 30 minutes. Ermal Kuqo and Lucas shined early in the fourth quarter as Efes boosted its margin to 67-56 and never looked back. Semih Erden got Efes going with a running hook and Lucas soon added a three-point play for a 5-0 lead. Hendrix stepped up with a close basket, which Jordan Farmar bettered with a three-pointer. Gonlum dunked it off a steal to bring the crowd to its feet at 10-2. Langford shined with a wild driving layup and free throws by Hendrix brought Milan within 10-6. Vujacic nailed a corner jumper and Farmar dunked to keep Efes out of trouble, 14-6. Hendrix kept pacing Milano with a mid-range jumper that Erden erased with a dunk. Alessandro Gentile struck from downtown, but left the game right after that due to injury. Malik Hairston joined the three-point shootout to bring Milan as close as 16-14. Gonlum split free throws and added a dunk to boost Efes's lead to 19-14. Hendrix hit a turnaround jumper and a mid-range shot to keep Milan within 20-18 after 10 minutes. A three-pointer by Rok Stipcevic gave Milan its first lead, 20-21, early in the second quarter. Efes struggled to get its big men involved and a fast break layup by Gianluca Basile made people start to wonder at 20-23. Josh Shipp finished a three-chance Efes offense with a layup, but Basile matched it with a rainbow jumper. Kerem Tunceri found space for an uncontested layup, but Langford scored off a timeout to restore a 24-27 Milan lead. 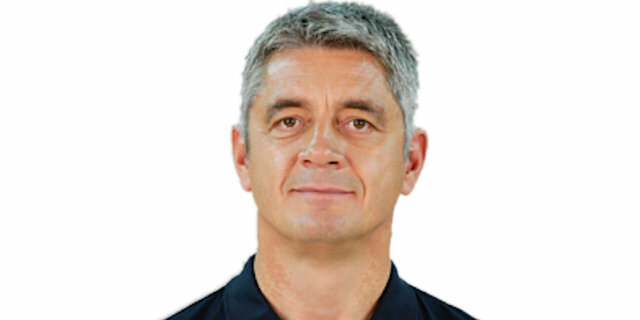 Dusko Savanovic split free throws only to see Efes keep struggling to find a way to the basket. Nicolo Melli took over with a wild driving layup, which caused the hosts to call timeout at 25-29. Hairston scored down low and Milan kept excelling on defense, not allowing Farmar to dominate the game tempo. Langford took over with a fast break layup that boosted the guests' margin to 25-33. Free throws by Gonlum and a buzzer-beating triple by Antonis Fotsis fixed the halftime score at 27-36. Both teams struggled to score after the break until Vujacic brought the crowd to its feet with a three-pointer. 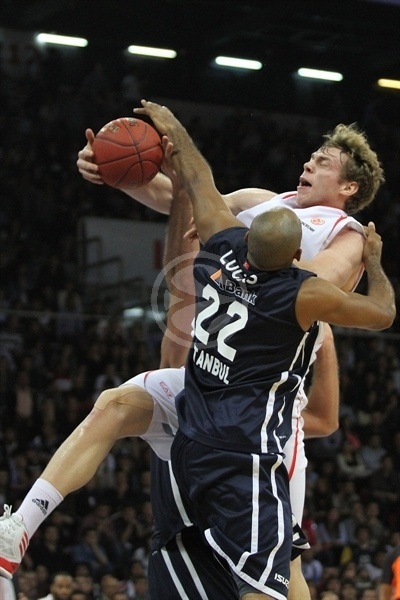 Efes raised its intensity level and Hendrix returned to the bench with 4 fouls. Vujacic split free throws and Milano called timeout once the guests entered the foul penalty. Fotsis shined with a driving basket, which Vujacic erased with free throws for a 33-38 score. 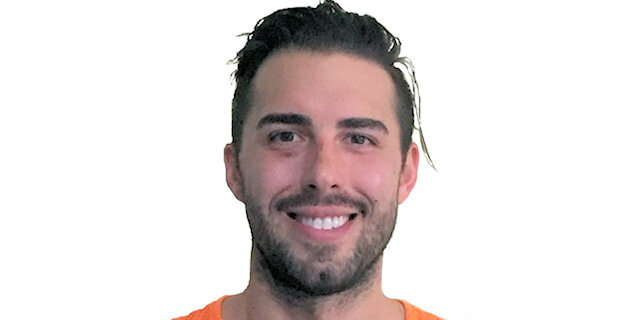 A red-hot Vujacic provided a highlight with an off-balance triple – and the free throw that came with it. David Chotti rescued Milan with a reverse layup, but Erden followed a dunk with a power basket to complete the hosts' comeback, 41-40. Gonlum took over with a wild put-back basket that Chiotti matched with a layup. A three-pointer by Langford soon restored a 43-46 Milan edge. Vujacic, Ermal Kuqo and Vujacic hit foul shots, but Melli singlehandedly kept Milan ahead, 48-50. Vujacic nailed a triple and a layup-plus-foul by Lucas gave Efes a 54-52 edge after 30 minutes. Omar Cook made free throws early in the fourth quarter, but Kuqo matched that with a layup and Savanovic added a fast break basket that made it a 4-point game. Milano struggled to find a go-to guy and called timeout with over eight minutes to go. Kuqo scored again, but Hairston answered with a mid-range jumper. Lucas shined with a backdoor layup and free throws by Savanovic gave Efes some fresh air, 64-56. A three-pointer by an unstoppable Vujacic broke the game open. Melli tried to ignite the guests' comeback with a long two-pointer and Langford added free throws to give Milan some hope at 67-60. Fotsis scored down low and Efes called timeout at 67-62. Lucas sank a close jumper and Efes improved its defense right when it mattered. Vujacic nailed a three-pointer that sealed the outcome, 72-62, with less than three minutes left. 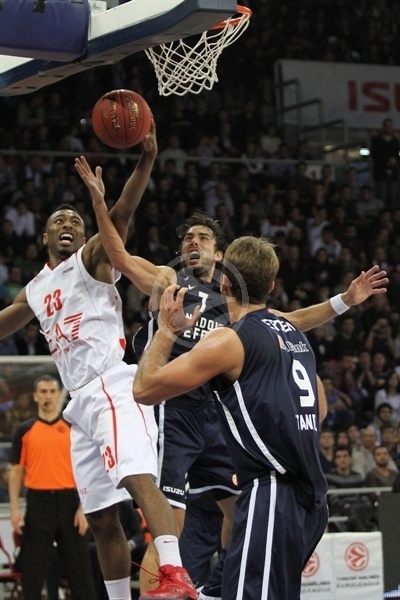 Milan kept trying, but Efes was already on its way to a critical home win. "We have to divide the game into two pieces for us. We were good in the first quarter. But we were too soft in defense in the second quarter. We weren’t able to create pressure and we were really very static in offense. We must respond in a more aggressive way in defense and that was what we did in the third quarter. Finally we managed to get what we want. We scored 50 points in the second half. You may say that we were really good in offense. But at least the half of those points were based on our good defense." "We played a great first half, when we showed that we can play a good defense, but we were not able to do it for the whole game. We need to do it not just for parts of the game. We missed many open shots, especially with our big men, because our game plan was to draw their big men far from the paint, because they have more size than us. We must trust in ourselves and continue to play on defense like we did in the first half tonight"
"It was a great team effort in the second half to win the game. We were not good enough in the first half, but we responded very well later on. We took the momentum in our hands in the third quarter and never gave up until the end. I’m glad to be a part of this great win."